How Do You Evaluate Your Prairie? The most challenging aspect of prairie management may be evaluating what’s happening on the land and what to do about it. What should you focus on as you walk around a prairie? 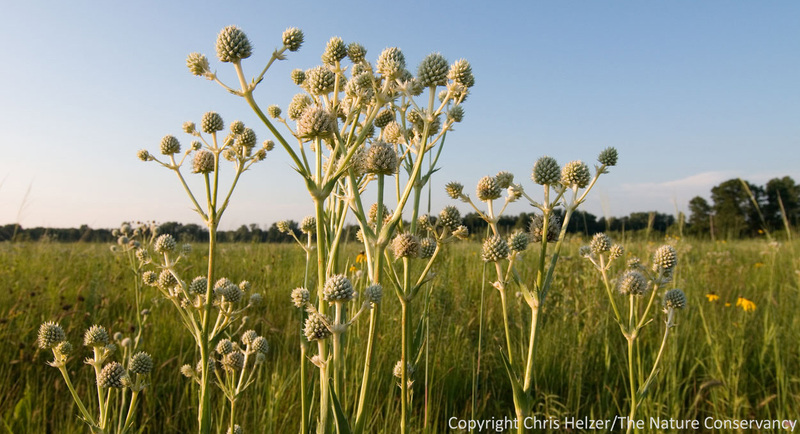 Which plant species can tell you the most about the current condition of the prairie community? How do you know whether changes in the plant community are short term weather-related changes, versus an indication of a long term trend? What characteristics of wildlife habitat are the most important to monitor? It can all seem overwhelming. This is something I’ve been thinking a lot about lately. 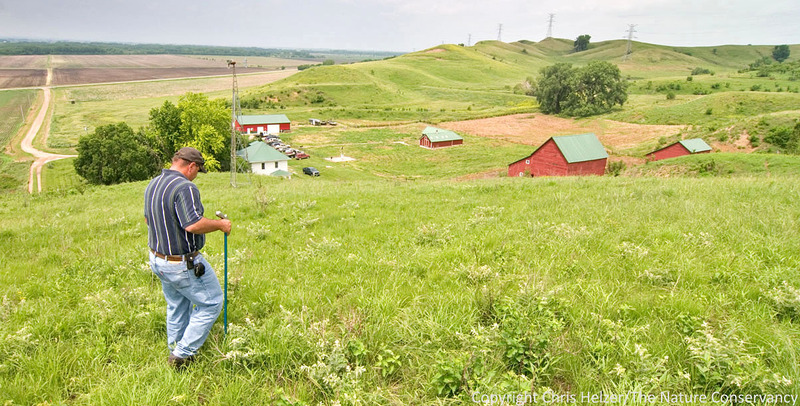 One of my main jobs is to help people restore and manage their prairies more effectively. I try to share tips and techniques gleaned from our work on the Platte River Prairies, as well as from my experiences visiting and collaborating with other prairie managers across the country. However, suggestions of management strategies are only useful if a prairie manager knows what challenges his/her prairie is facing. Some managers are good at thinking about wildlife habitat needs but struggle to evaluate plant composition changes. 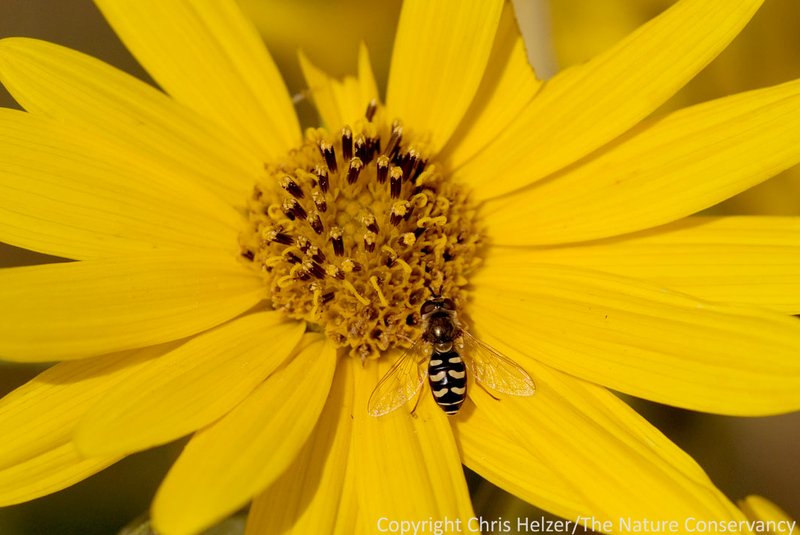 Others may focus so heavily on invasive species encroachment they ignore the needs of pollinators or grassland birds. With so many things to think about, what are the most important? As I walk through the prairies I work with, I pay close attention to (among other things) the abundance and vigor of particular plant species and note the distribution of certain habitat qualities. My mental checklist is influenced by years of watching those sites respond to weather and management, as well as by the management objectives I’m evaluating. However, I also enjoy having other ecologists and managers visit our sites because I can learn a great deal from their perspectives. Because they have a different set of experiences than I do, they notice and evaluate different factors than I do. This prairie was burned and grazed with a fairly light stocking rate last year. It has not been grazed this year. When I walked it this week, I was looking at the vigor of the dominant grasses (still low) and the wildflowers (high). I also wanted to see if it had maintained the mixed-height habitat structure I was hoping for (it had). Because the process of evaluating prairies and their management needs is both important and potentially overwhelming, I want to try to develop some basic guidelines – a kind of checklist for evaluating prairies. I need help, so I’m reaching out to others, including the readers of this blog, for their input. Please leave any suggestions and ideas you have in the comments section below (if you don’t see a comments section, click on the title of this post and then look again). I’ll try to synthesize your thoughts and mine and see if we can come up with something useful. Thank you very much for your help. 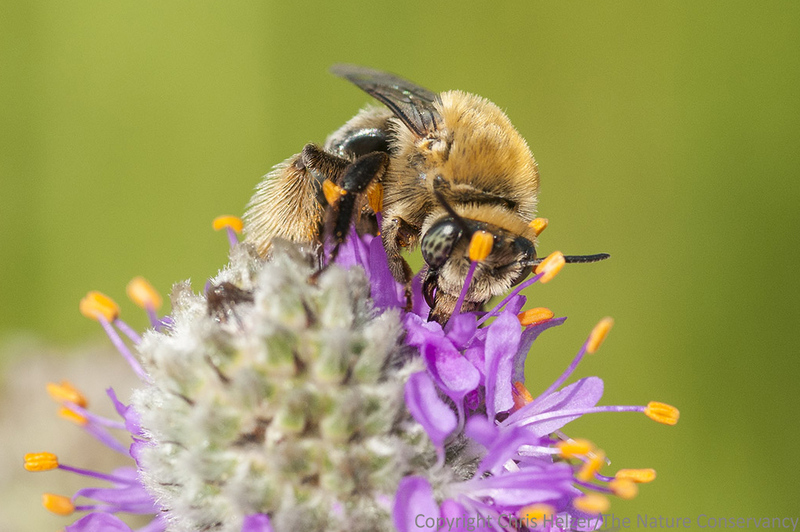 How many species of pollinator plants are blooming right now, and how abundant are they? Are the populations of our most dangerous invasive species increasing or decreasing? 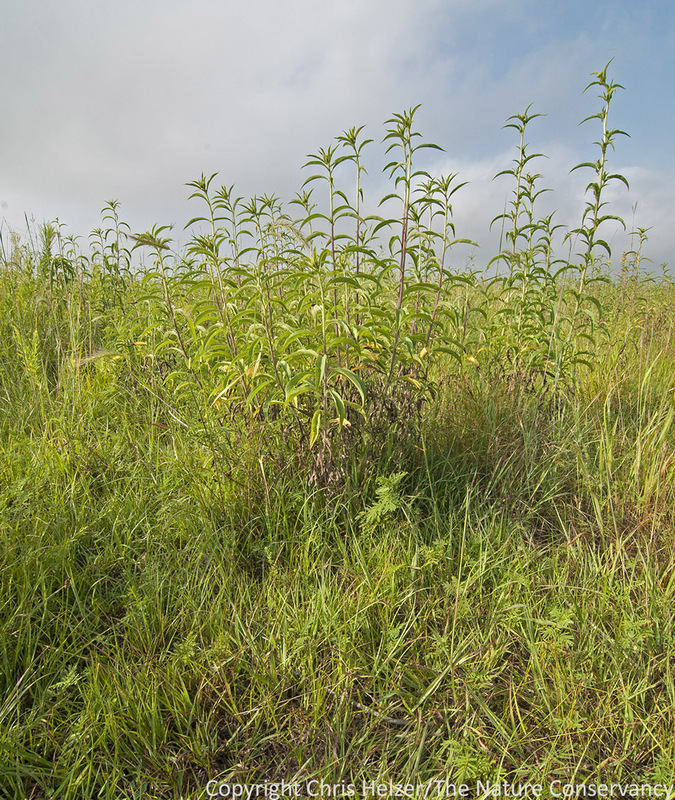 Which plant species are being grazed by our cattle and which are they ignoring? Are new plants germinating and establishing themselves or is the “canopy” of existing plants stifling new growth? If you were a bee, would you find a good selection of feeding options throughout the season?